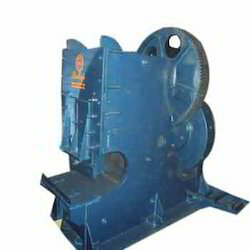 Leading Manufacturer of scrap cutter machine and scrap cutter shearing machine from Ahmedabad. We offer precision engineered Scrap Cutter Machine which is manufactured using high-quality raw materials such as mild steel and gun metal. 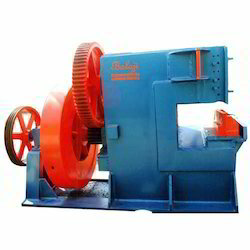 We are involved in providing a broad array of Scrap Cutter Shearing Machine to the patrons.